With posts on 2DBZ and DJ Booth, DanO is starting to make a name for himself online. 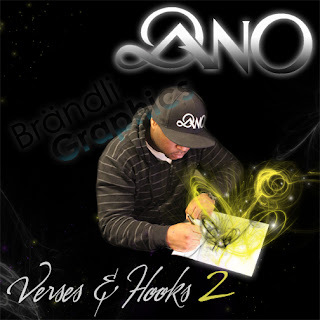 Check out his song "Sounds of the Motherland" from his most recent project Hooks and Verses 2, available for fans online and via ItsDano.com. Caskey drops his latest Baking with Caskey and this time he is hanging out in Jacksonville with Fred Durst. Cask is about to go to Europe so I am sure we will be seeing some more crazy visuals! Fresh off a 4/20 performance, Caskey drops his latest visual for fan favorite, Dolla Bills. Stay tuned because Caskey has a brand new mixtape releasing in about a month! "The 4th video off of 'One Ear At A Time'. 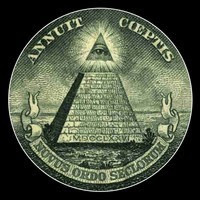 The song revolves around vices in form of a female. Every addiction and habit that can be dangerous embodies 'Body Bag', I just chose a female to paint the picture, but look deeper into the layers."